The study adds to a growing body of research about the relationship between pesticides and fertility. A new study finds a disturbing correlation between pesticides and infertility. But a new study, primarily from researchers at Harvard University’s T.H. Chan School of Public Health, takes a look specifically at women who are already undergoing infertility treatment. And the results seem to have surprised even the researchers, according to a CNN report. 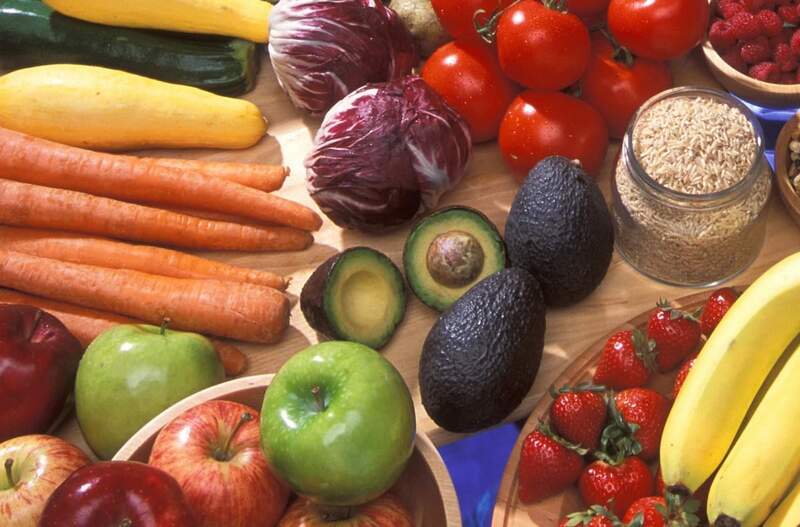 Among those fruits and vegetables with the highest levels of pesticide residue are spinach, strawberries, and peaches; those with low levels of pesticide residue include avocados and onions. This study is not a perfect proof of causality; the women surveyed are demographically limited by geographic location (being that they’re all seeking treatment from a single hospital), and they were all seeking fertility treatment in the first place, which might skew the findings. And, of course, the study relied on self-reporting, which can have flaws, too.